The Audio-Technica AT-71ELC. Will fit turntables requiring a standard mount cartridge. 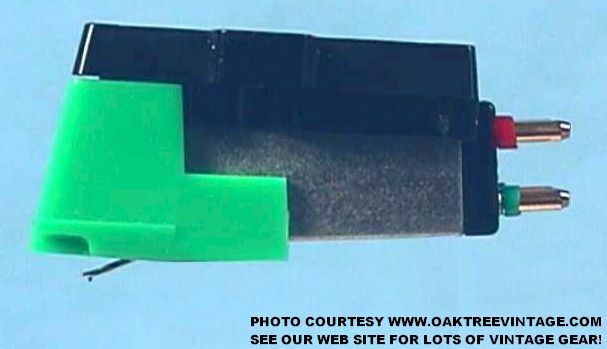 Another great performing cartridge offering better performance, but keeps the wallet happy. Features a Bonded Elliptical 0.4 x 0.7 mil Diamond stylus for better than average groove tracking. Utilizes Audio-Technicas' own Vector-Aligned dual magnet design for sonic generation. Since the AT-71ELC has an elliptically cut diamond stylus it will "blow away" it's slightly cheaper counterparts, the AT70L / AT-70L and CN5625AL (AT-70L is now discontinued anyway) with their "Close-n-Play" / Toy style "Conical" cut stylus'! At least a good elliptical cut is imperative to accurate sound and lower record wear. 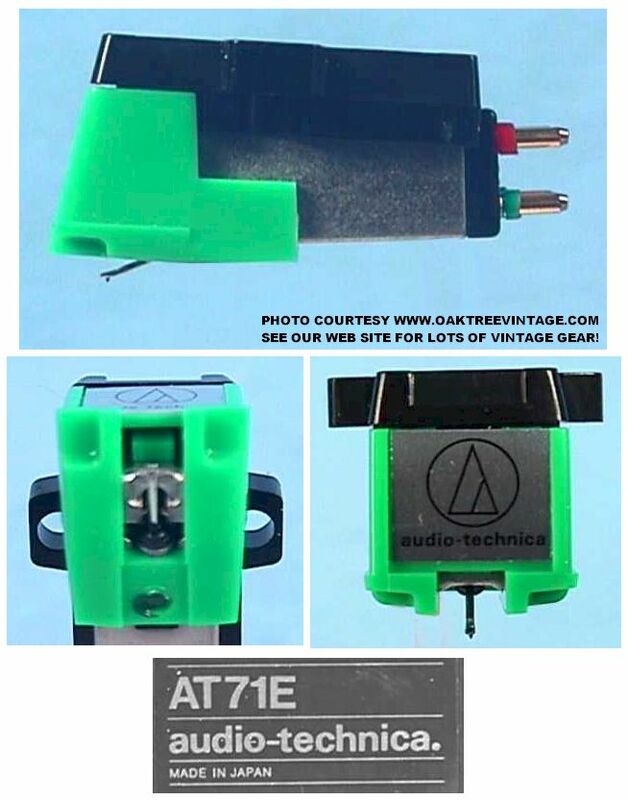 If you are looking for a decent sounding cartridge for listening to your albums, but not so much recording and your budget will not bear the cost of the AT-440MLa or the AT-120E/T then this would make a nice sounding cartridge for your 1/2" mount turntable. includes "Real-Time, Real-Person" phone support for rebalancing and re-adjusting your tone-arm's user adjustments if required or desired!